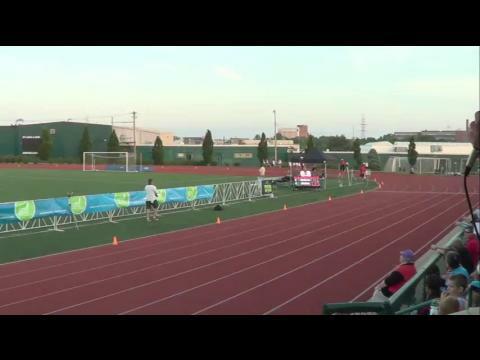 Complete coverage from the 2014 Festival of Miles including race videos, photos, and highlights! Last week we released our first Watch Lists for the Mile and the 100. 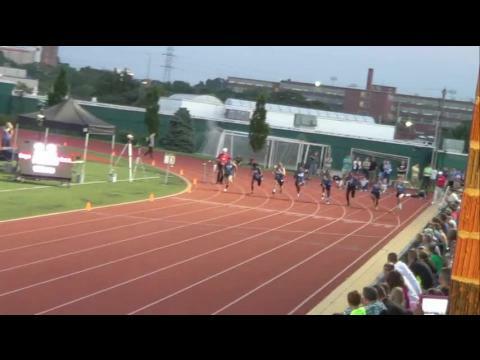 Today we take a look at the top 800 meter runners in the Midwest. Hey everyone- It’s that time of year again. Time to start recruiting our fields for the 2014 Nike Festival of Miles. 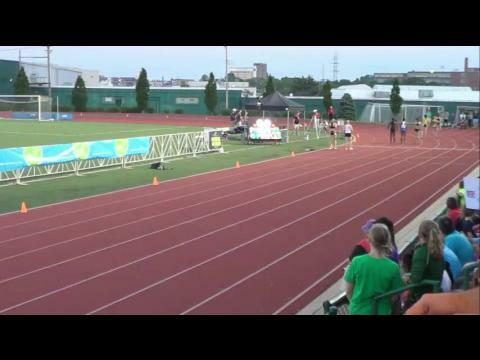 MileSplit is thrilled to announce a live webcast on Thursday night June 5th of the meet that is fast becoming one of the best post-season high school events in the country; the Nike Festival of Miles in Saint Louis, Mo. 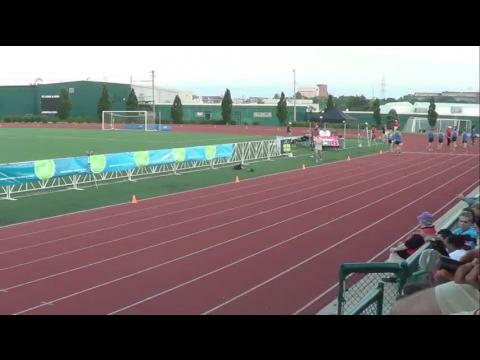 Anyone with a Milesplit subscription will be able to watch all of the races LIVE. 2014 Butler High School grad Patrick Gregory finished 3rd tonight in the Boys Championship Mile at the Nike Festival of Miles in St. Louis. The boys 800m is surely the closest race set for Thursday. With entries coming in within just two and a half seconds, anyone in the field could win this one. A new edition to the Festival of Miles, the girls 800m promises to be a good one with four state champions toeing the line on Thursday. 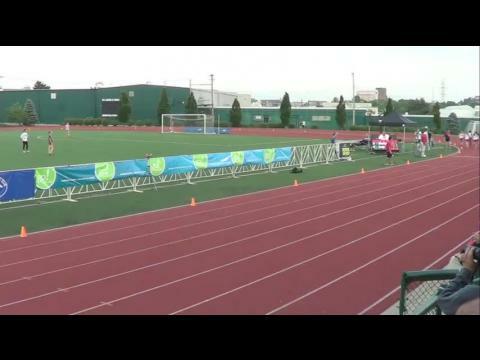 You can watch the race live on Milesplit. 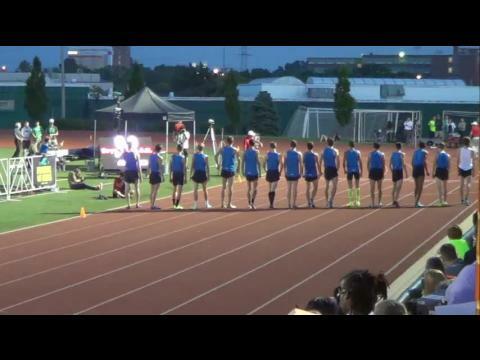 The race of the night - the boys mile. It's going to be a great one with some of the fastest milers in the Midwest vying for the title. 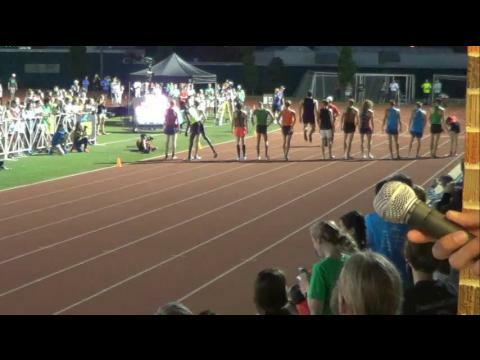 MileSplit is thrilled to announce a live webcast on Thursday night June 5th of the meet that is fast becoming one of the best post-season high school events in the country; the Nike Festival of Miles in Saint Louis, Mo. There is no doubt – this is the best field ever assembled for this event. 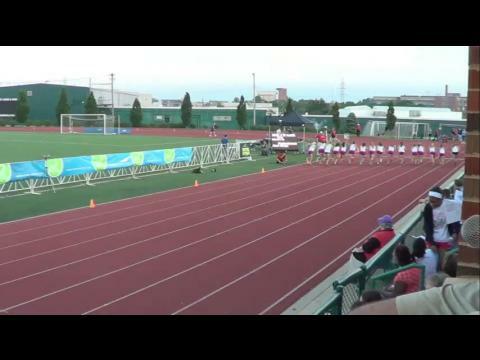 Seven sub five girls, seven of the top 8 in Class 4, and the top three from Class 3. The Nike Festival of Miles features more than just great high school races. 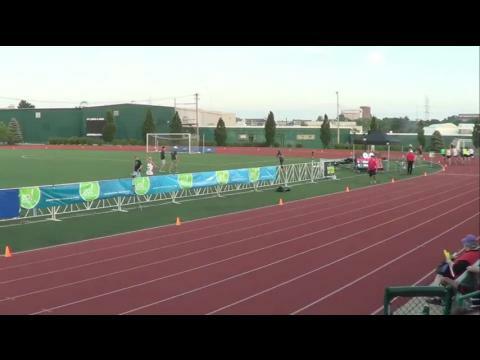 The fields for the professional races, the Saint Louis Track Club Elite Men's Mile and the Speed Factory Athletics Women's 800, include Nike OTC's Jordan McNamara, New Balance's Craig Miller, Heather Kampf (Asics) and British Olympian Marilyn Okoro among many others. 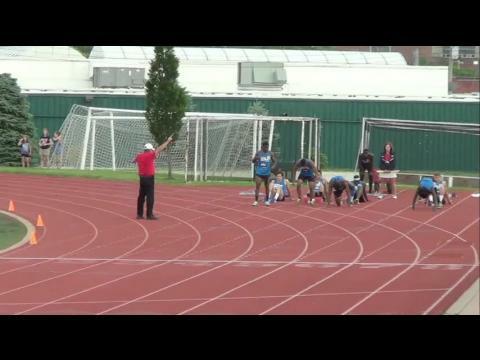 We preview the fastest race of the day, the boys 100m.